Great Art for a Great Cause and a Fabulous Party! 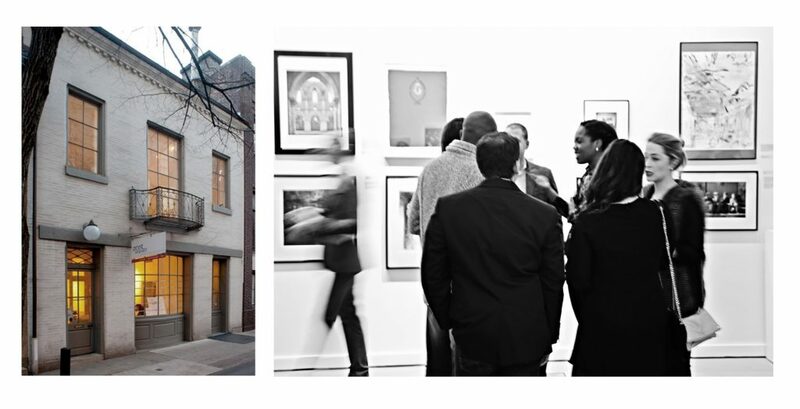 The Print Center's Annual Auction is A Wonderful Opportunity to Support a Creative Organization, Collect Exceptional Art and Enjoy a Fabulous Party! Screen Shots: The Print Center Annual Auction, our biggest fundraising event of the year, was held on Saturday, December 3, 2016 from 6:00-9:00pm with an Exclusive Champagne Preview beginning at 5:00pm. The proceeds from this auction went towards funding exhibitions featuring local, regional and international artists and all of The Print Center’s intriguing visual art and education programs. Once again we collaborated with Paddle8 - a global, internet based marketplace for collectors, presenting auctions of extraordinary art and objects. Their participation opened up our auction to a broad, international audience, and donated works remain visible on their site even though the auction has concluded. 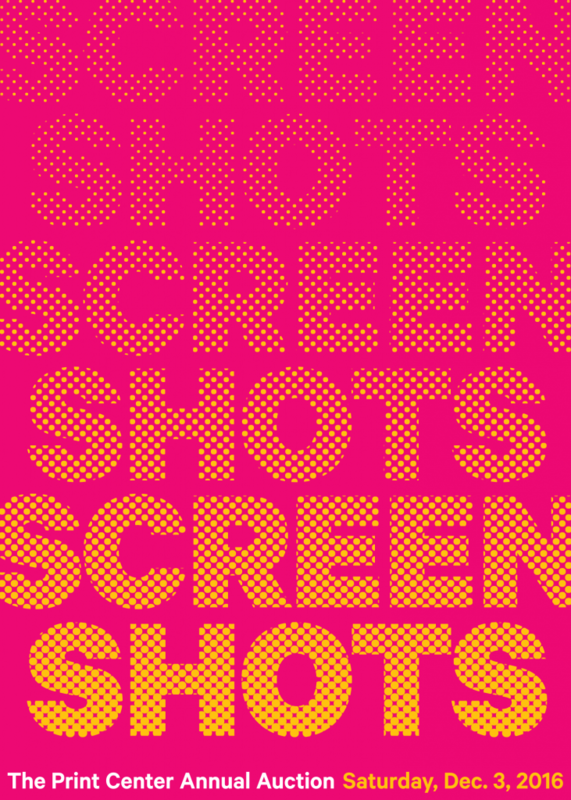 The Screen Shots Auction bidding closed at 8:00pm on December 3, 2016. To see the works from our 2014 Auction click here, and from our 2013 Auction click here.